A few key things are behind our growth and success; commitment to product quality, excellence in customer satisfaction and giving our customers the best prices in the market. We pay very close attention to details, starting from the ones you provide during your order to the possible tweaks along the way, all in a bid to make you a satisfied customer. On that note, we are proud to offer these larger buildings that can save you time and money, while still providing you with the strongest building available! And we are happy to say that we have the lowest cost 40′ open span buildings in the south without cutting corners! Compare our 40′ wide to ANY other manufacturer and you will know this to be a fact. And we can install right on your level ground, rock or pad. So, no concrete is required. 32′-40′ Wides Series Buildings. Custom truss design for clear span area. 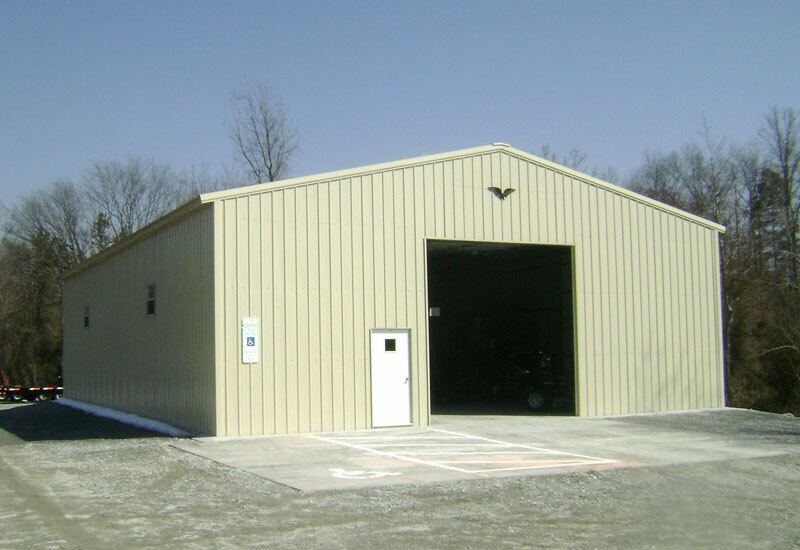 All of our 40’ wide series buildings are designed by a professional engineer to meet or exceed wind and snow load requirements. 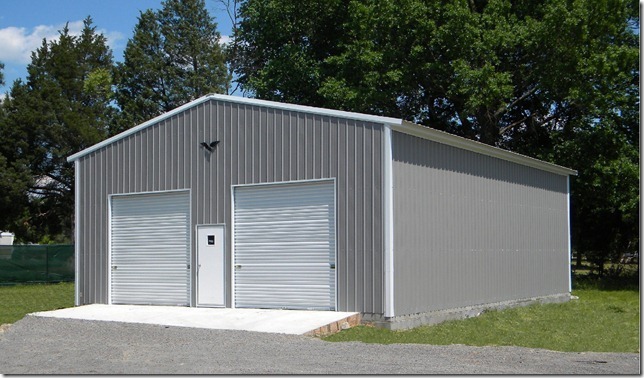 Our 40’wide series buildings are structurally sound and more economical than most red iron or pre-engineered steel buildings. They are also designed for faster assembly. Contact us with any questions or request a free no obligation quote. Fast and easy. $21290 plus tax INSTALLED on your level ground, rock or concrete pad…….can tax exempt with a valid farm or timber exemption. Bank financing available with your good credit….must own or be buying property where building is to be installed.